Before I picked up the phone and start calling everyone, allow me to say "Thanks!" for all the kind words when visiting our booth. 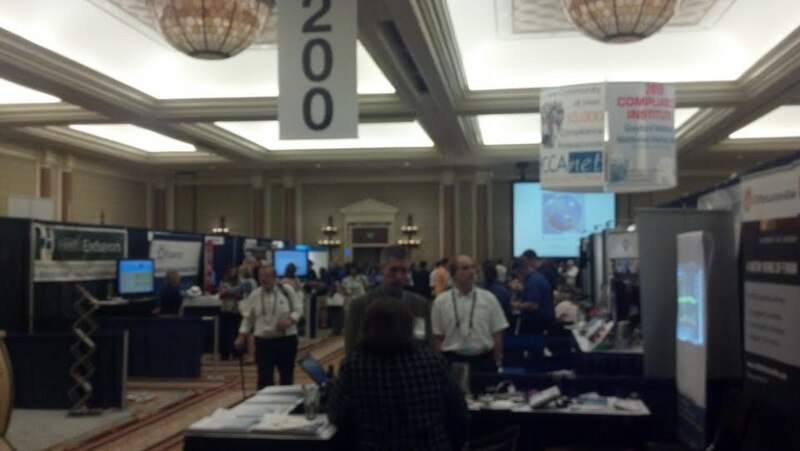 We enjoyed the opportunity to meet with so many clients in person as well as potentially new clients. Below is a photo during a break period.